Psyonix have announced Rocket League is coming to the Nintendo Switch this Holiday season. 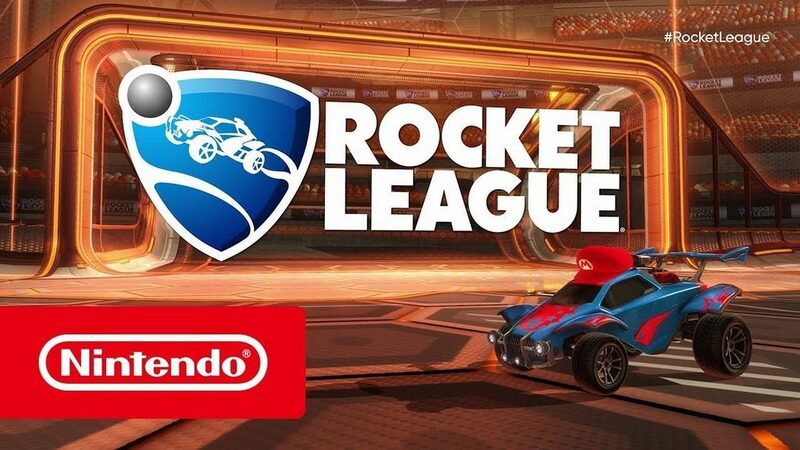 Rocket League on Nintendo Switch will have the same features, upgrades and content as the existing versions on other platforms. It will have several exclusives available only to Nintendo Switch owners, Including Mario and Luigi hat toppers. Rocket League will support all of the various play modes on Nintendo Switch, including TV mode, Tabletop mode, Handheld mode, both Online and Local Multiplayer, and be available for 1-8 players. It will also launch with Cross-Network support for players to compete against opponents on PC and Xbox One. There will be no cross play with PlayStation 4. 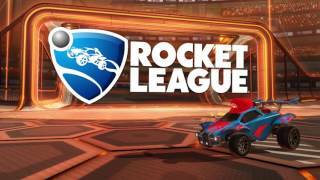 Rocket League released for PlayStation 4, and PC on July 7, 2015. It was later ported to Xbox One.